India’s largest law firm, Cyril Amarchand Mangaldas or CAM, is being scrutinised by probe agencies after they seized documents related to the Rs 13,000 crore fraud at state-run Punjab National Bank from CAM’s premises in February, a lawyer representing the government and a police source said. 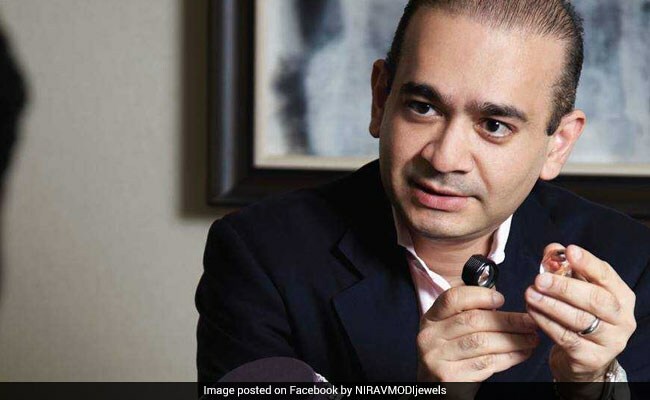 PNB in January alleged that billionaire diamond jeweller Nirav Modi and his uncle Mehul Choksi had for years fraudulently raised billions of dollars in foreign credit by conspiring with staff at the bank. In mid-February, Nirav Modi’s aides packed cartons of documents at one of his diamond firm’s offices in Mumbai and sent them to CAM’s office nearby, from where police seized them within a week on February 21, a review of the Central Bureau of Investigation’s court filings and witness testimonies showed. K Raghavacharyulu, a prosecution lawyer in the Nirav Modi case, and two CBI sources who declined to be named, said CAM possessed documents detailing Mr Modi’s dealings with PNB, even though the firm wasn’t representing the diamond magnate or his companies. “CAM was not their attorney in the PNB fraud case, 100 per cent sure… that’s why they could not cite attorney-client privilege,” Mr Raghavacharyulu said, adding that his assessment was based on regular briefings he received from CBI investigating officers. 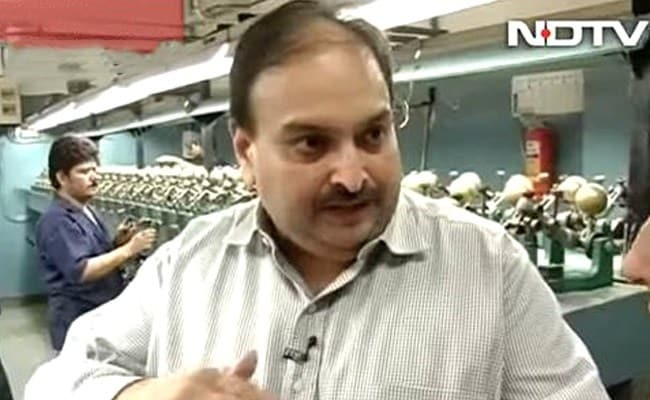 PNB scam: Punjab National Bank in January alleged Nirav Modi and his uncle Mehul Choksi had for years fraudulently raised billions of dollars in foreign credit. CAM declined to comment on its relationship with Nirav Modi, who is on the run overseas. Its spokeswoman, Madhumita Paul, said the firm “strictly follows the legal best practices and does not comment on matters that are sub-judice or are under investigation”. In the CBI’s first chargesheet in May in the fraud case against Nirav Modi and others, the agency said that “incriminating documents/articles relevant to the case” were concealed in the office of CAM. No charges were brought against the law firm and it was not named as a witness in the case. Since then, Mr Raghavacharyulu said, police have not interviewed any CAM official in the case, though one CBI source said that before filing the first chargesheet, police summoned, questioned and recorded the statement of at least one junior CAM lawyer. That statement has still not been produced in court because the agency is deliberating whether to charge the law firm for concealment of evidence or name it as a prosecution witness to testify against Mr Modi, the source said. The CBI first learnt of CAM’s possession of the documents when it questioned Nirav Modi’s office staff, the police source said. The documents were moved in a mini-truck in 50-60 cartons to the law firm, according to two witness testimonies seen by Reuters. On the afternoon of February 20, CBI officers went to CAM’s office with a legal search authorisation and the documents were found in a meeting room, according to a previously unreported 10-page CBI “search list” seen by Reuters. The CBI search — which involved eight federal police officers — included locking and sealing the meeting room overnight as the search dragged on over two days. On the night of February 21, CBI officers left with 24,625 pages of documents, which included copies of financial statements of Mr Modi’s firms and details of interbank fund transfers, according to the search list.